Our seasoned DSLAM survey team have worked extensively across BT Openreach’s fibre to the cabinet roll-out project for a variety of leading utilities contractors. We provide each contractor with detailed DSLAM survey (Digital Subscriber Line Access Multiplexer) packs, planning solutions and pre-notification highway services. Planning and highway approvals are handled by Blue Clarity’s acquisition, planning and technical administration in-house team. 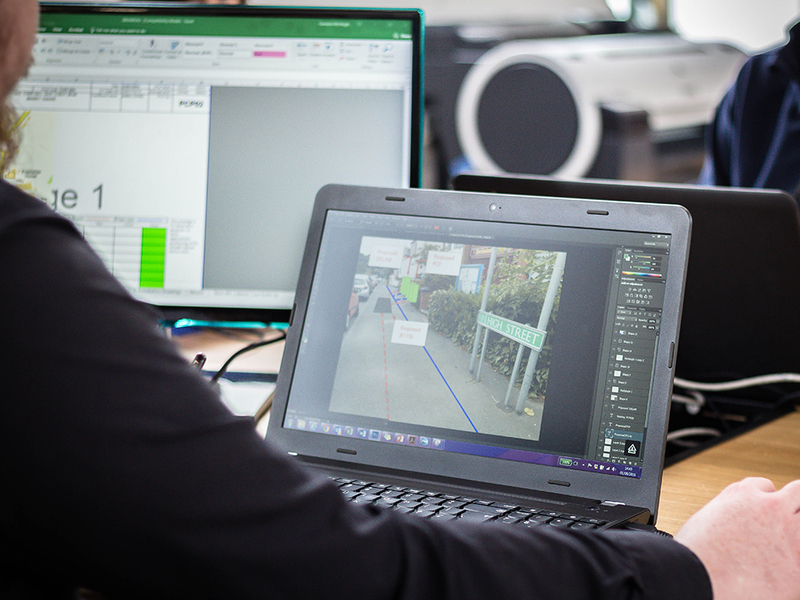 With considerable experience in copper and fibre network infrastructure, our in-house technical unit manage all planning and highway pre-notifications, liaise fully with local councils and issue necessary highway approvals. Blue Clarity provides DSLAM survey solutions to various contractors across the BT Openreach’s fibre to the cabinet roll out. 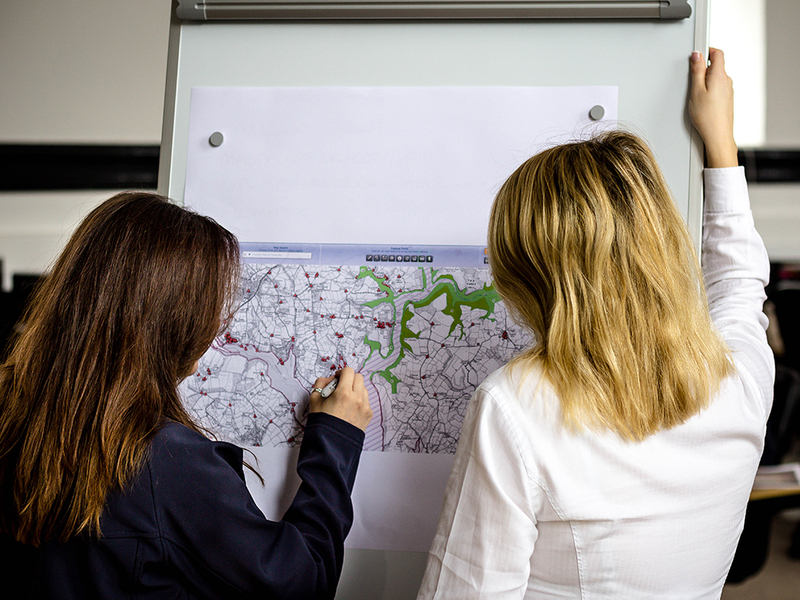 We survey both existing PCPs (Primary Connection Points) which require a DSLAM and potential new sites on the network to ensure that they are suitable. All DSLAM surveys are carried out using an innovative state-of-the-art mobile application which sends all information back to our in-office team via real-time updates. All survey packs are then written up by our technical administrators who send them back to the DSLAM surveyors for checking and sign-off.